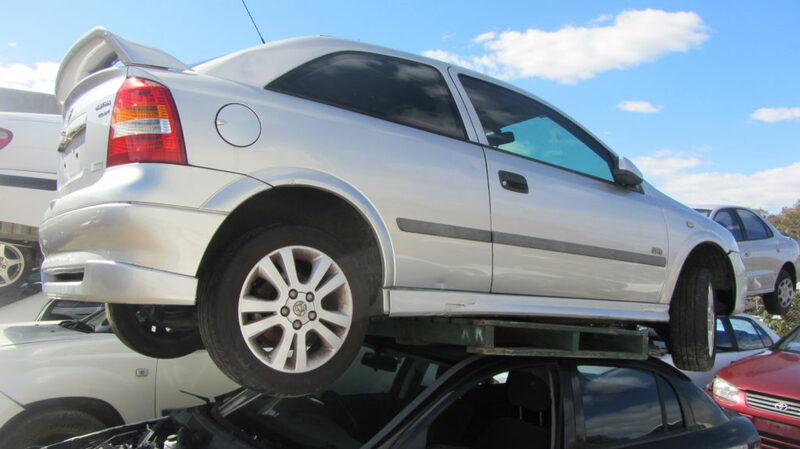 Cash For Scrap Cars Malaga – Get Free Quote Now! Our first priority is to give you the best service in the used or scrap car buying industry when you are selling your car for cash. 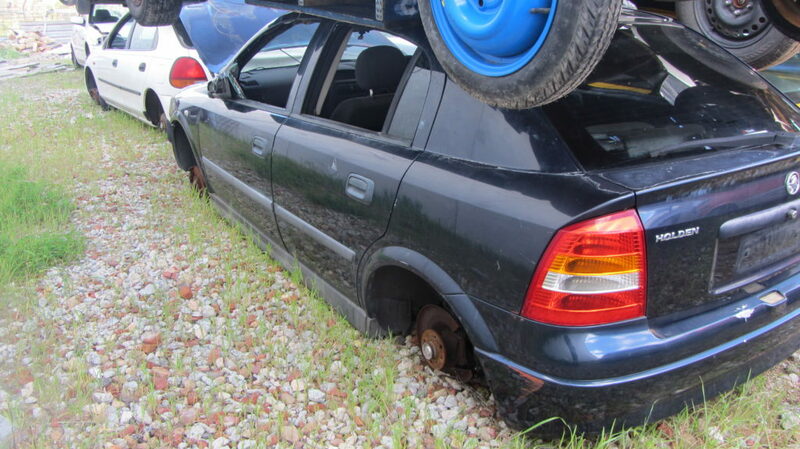 You shouldn’t get taken advantage of by shady auto retrieve yards and we ensure you that you will contact us any of our auto junk yard locations. Our junk car buyers span Australia and pay customers best and instant cash for cars. We pay the most cash for your vehicle as possible. 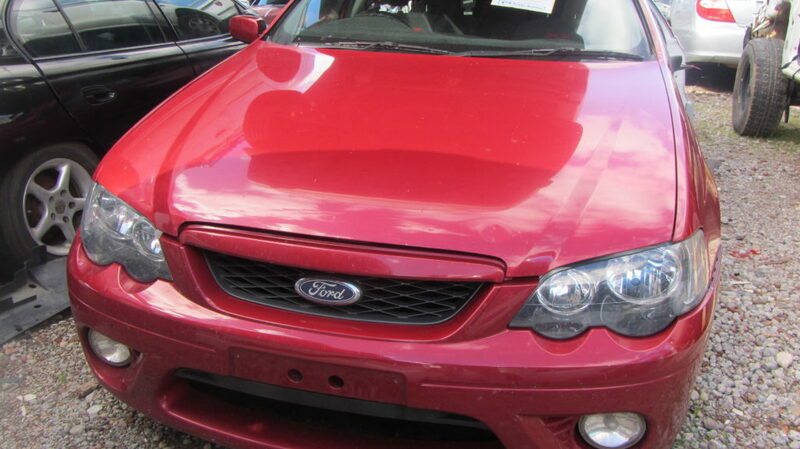 While owner usually get parts out of car to sell, we purchase for your unwanted scrap junked or old vehicles and offer you the best price, as well as free towing and removal in your area. If you want to get rid of your automobile, we’ll gladly recycle it at any of our locations. Whenever you will call to us for asking about cash for car, we are always ready to get you the cash as fasten as possible with hassle free solution when you need it most so as to remove your liberation. When you agreed with our offers on “cash for cars”, we will appoint a suitable buyer to help you out in this matter. If anyone needs cash for cars, you’ve come to A1 Malaga Auto Dismantlers which is the best place sell. Our professionals are trained in dealing used/junk/ old cars and help owner sell cars for cash fast and easily! We not only give cash for cars also deals in trucks, SUVs, vans and boats with absolutely free of cost towing from any locations in Australia. You’ll be instantly connected with our professional buyer who will pay you cash offer for your car on the phone. Or, fill out the form available at our website to be contacted by one of our professional car buyers. A1 Malaga Auto Dismantlers has much experience in car buying and love to giving cash for cars in all conditions (used damaged, junk or like-new). If any car owners are look up to sell their junked car to any company who pays cash for cars then keep reading because we are going to lay it all out for you. No issue make about model of your vehicle, we will buy instant from you. When you call us, the entire process begins and ending when we drive away with the car. Process could not take more than two hours. The condition of your car is not an issue. Either it is poor or fantastic; we will purchase them in any condition. We are proper licensed and bonded. Our Working hours are 8am-8pm so that whenever you want sell car, give us a call. So don’t waste your precious time with unprofessional car dealer or going through the online classifieds. Sell unwanted used, pre-owned car to Cash for Cars for instant cash. We offer free towing services, low documentation, and you can get same day cash for your car. We deal with Japanese and European or any other car brands. So if you after a car wrecker who deals with Toyota, Honda, Nissan, Benz, BMW, Holden, Ford, Mitsubishi, VW, Audi, Isuzu, Land Cruser, Pajero, Camry, Corolla, Corona, Maxima, Lancer or any other brands and models you have come to the best place.